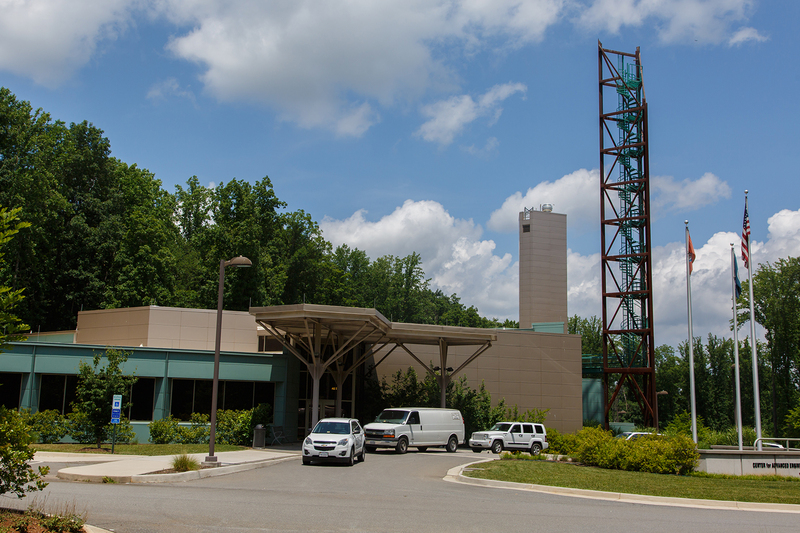 A new innovation center has launched at the Center for Advanced Engineering and Research (CAER) facility in Bedford County, which Liberty University recently purchased to grow its research capacity. Mid-Atlantic Broadband Communities Corp. (MBC) and Adaptrum announced the official launch of the SOVA Innovation Center for TV White Space Broadband Development on Thursday, which will help deliver research and development (R&D) that will result in cost-effective telecom infrastructure and provide much-needed affordable broadband services in Virginia and beyond. MBC is a nonprofit that promotes economic development in Southern Virginia through the operation of a successful advanced open access fiber optic network, providing wholesale telecommunications transport services, colocation (providing computing services to customer organizations), and tower leasing. Adaptrum is pioneering the use of previously underutilized TV White Space spectrum (unused broadcast signal space). >Drive fundamental advances and applied applications for TV White Space technology. >Engage with leading academic institutions focused on TVWS wireless and dynamic spectrum access techniques. >Serve as a test bed for new and improved next-generation products. >Support products and services for regional customers and projects. When the deal first began to develop, Liberty was not in the picture, Deriso explained. The university’s purchase of the CAER was a pleasant surprise. This innovative center could also lead to jobs for graduates of Liberty’s School of Engineering & Computational Sciences, which will be moving to the CAER building in 2019. “We want to recruit local talent, (including) some of (Liberty’s) graduates,” Tang said. Read more about this initiative in a press release from MBC and Adaptrum.